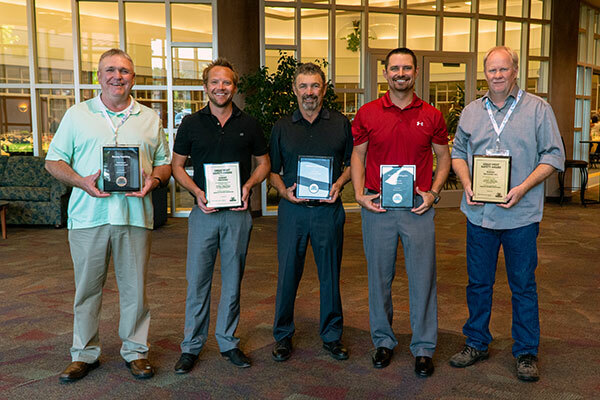 For Outstanding achievement in highway Safety. 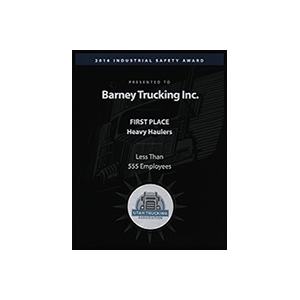 Award Winning Safety Culture - The Utah Trucking Association has awarded Barney Trucking again for our unwavering commitment to safety. Thank you for the outstanding honor. Celebrating 70 years - Celebrating 70 years - The Barney Family would like to thank our customers and drivers for 70 amazing years of incredible growth.